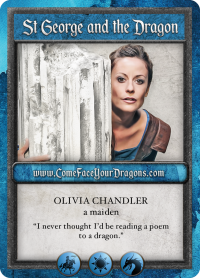 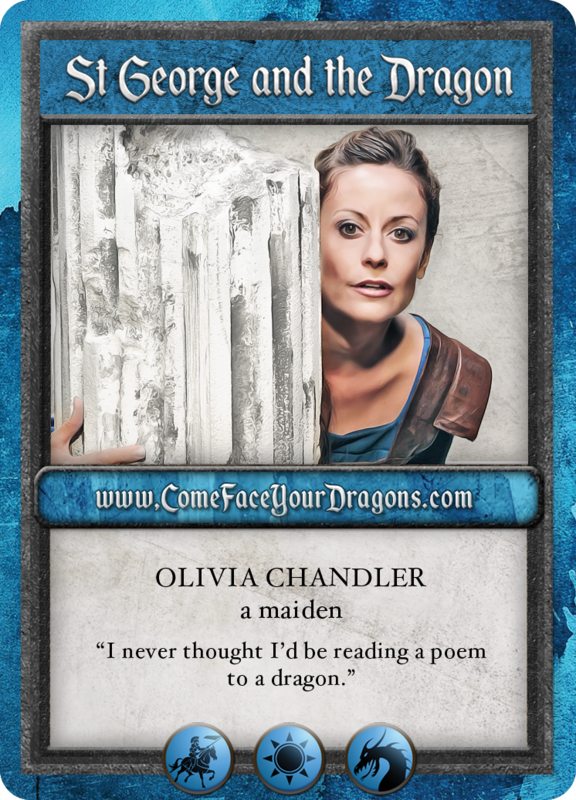 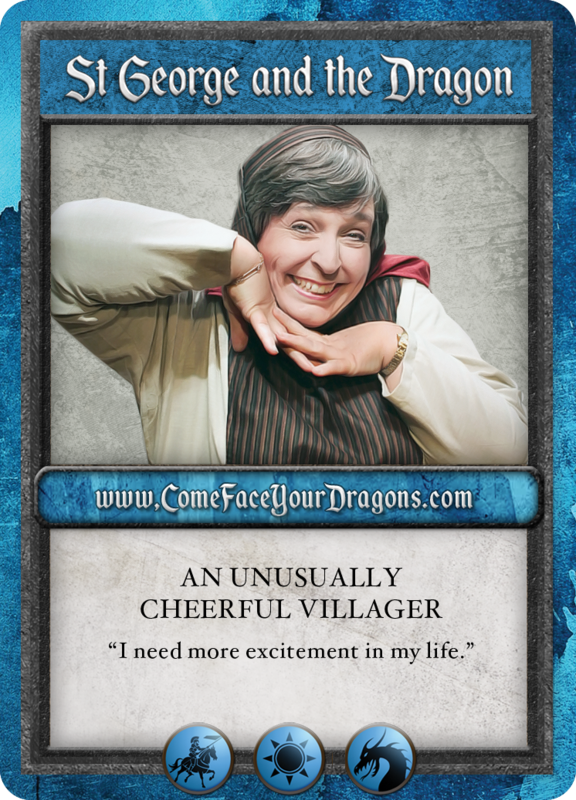 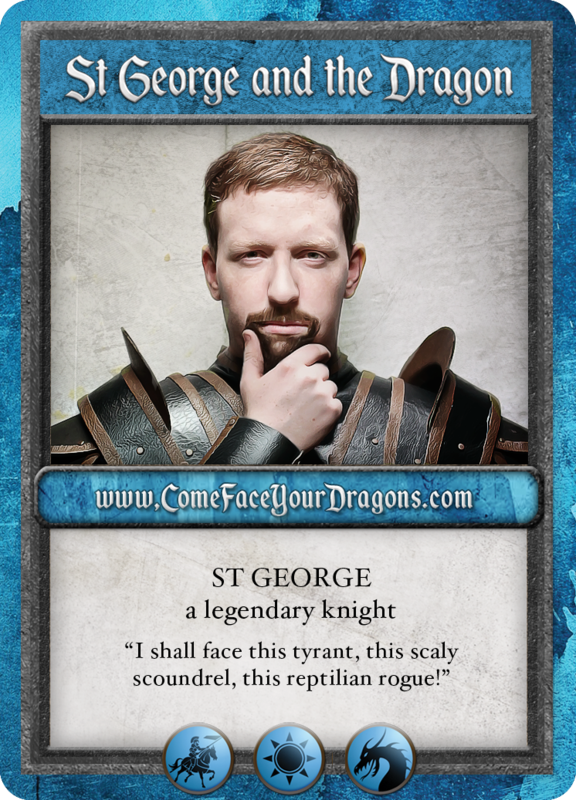 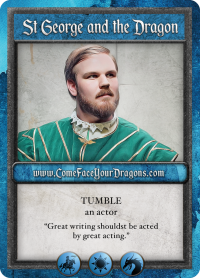 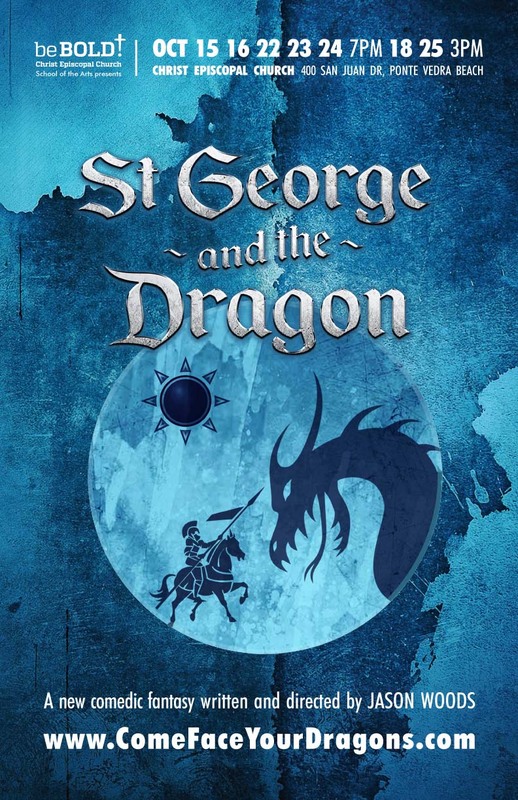 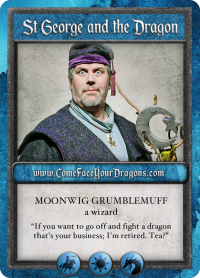 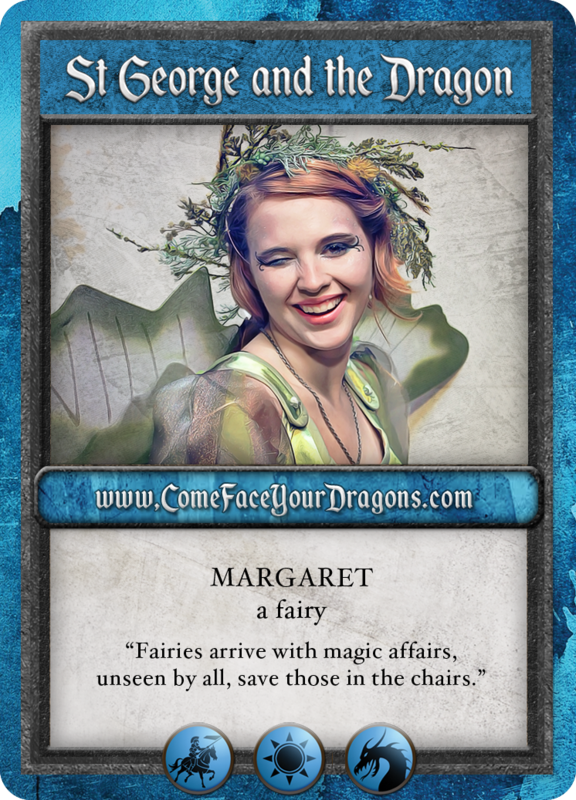 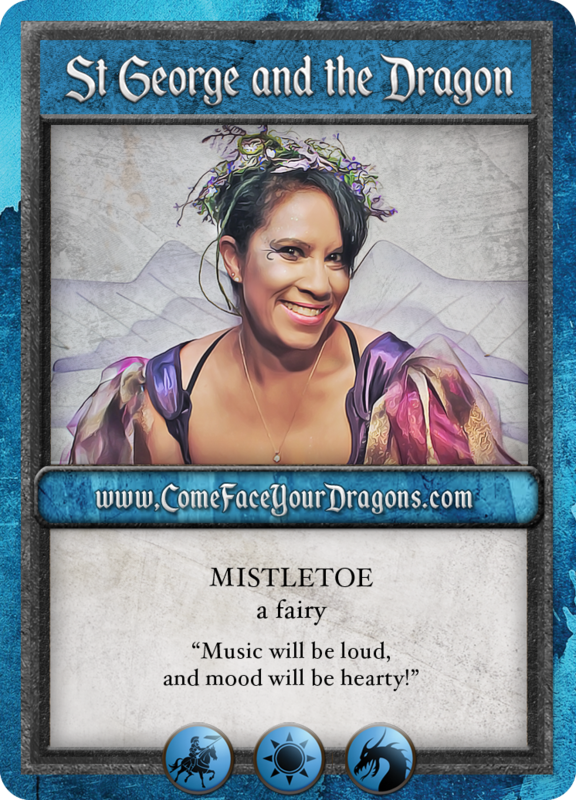 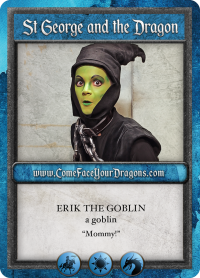 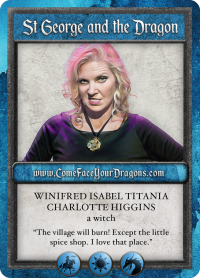 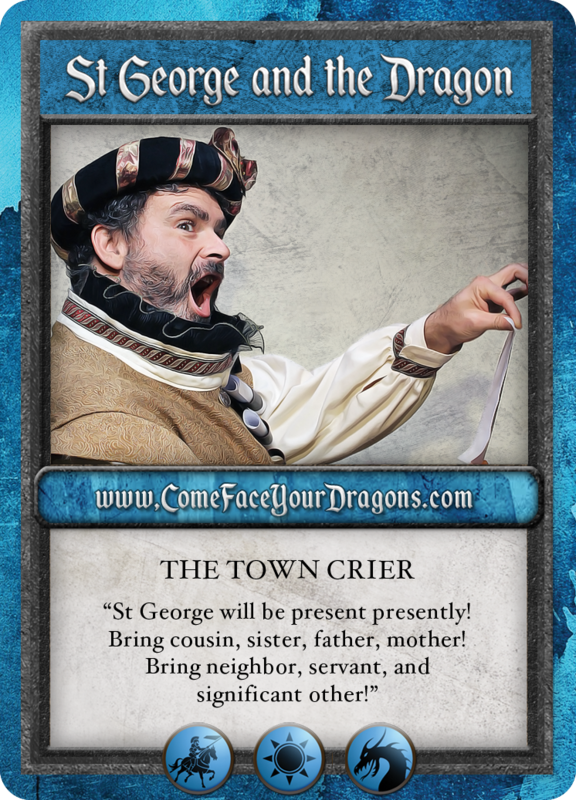 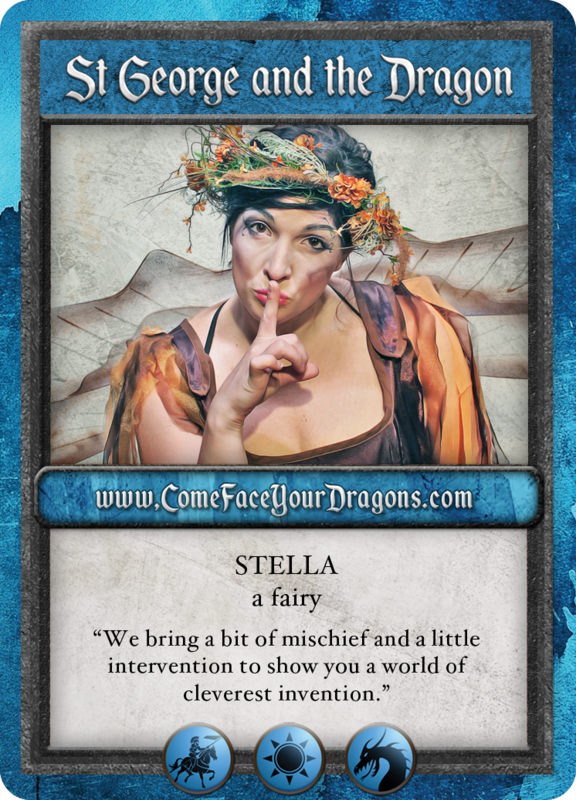 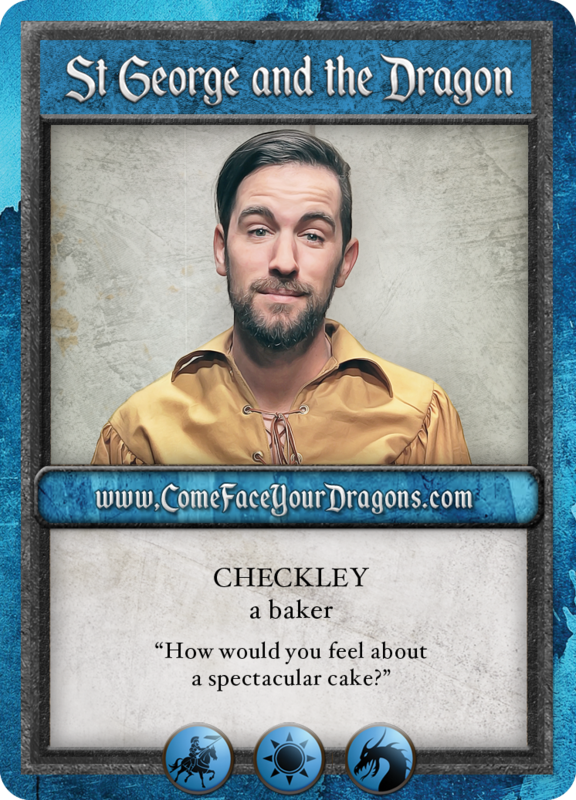 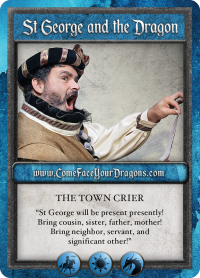 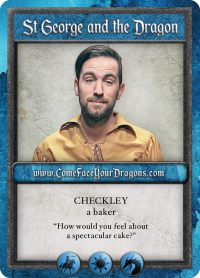 Created character cards for social media marketing campaign for debut of the new play ST. GEORGE AND THE DRAGON. Styled to match the poster design and to look similar to 1990s collectible card games such as Magic. 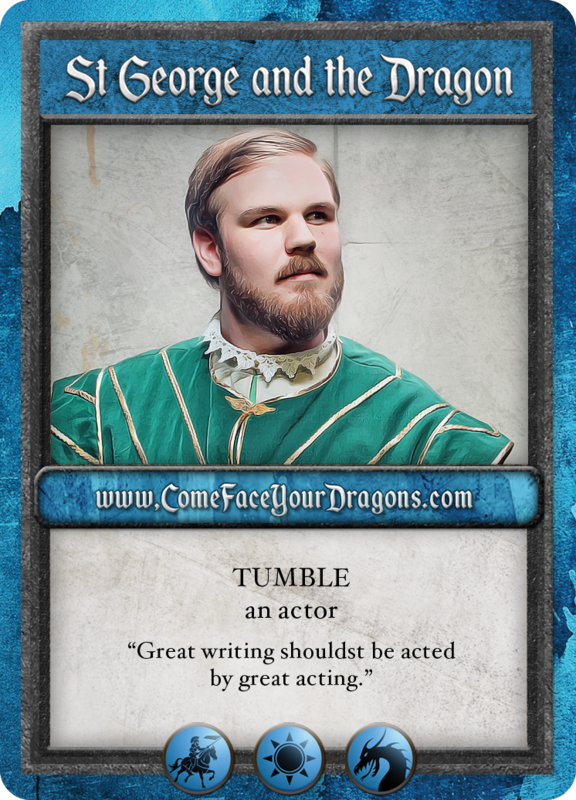 Response was so fantastic that producer ended up printing card sets for the cast and a few lucky patrons.